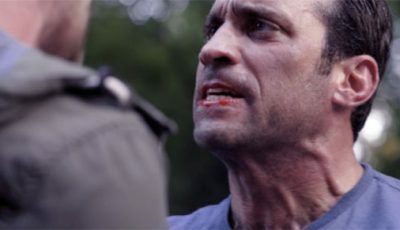 Bad Day for the Cut follows in the great tradition of British revenge films with a raw, authentic vigilante hunting those responsible for his mother’s death. British crime thrillers have a long-established love affair with revenge. Themes of vigilantism and payback might be monopolised by the streets of New York City (with immediate thoughts turning to Travis Bickle’s “taxi driver” and Paul Kersey’s “death wish”) but Brits pack a punch too. The early seventies saw a rise in movies about revenge in Britain with Jack Gold’s The Reckoning and Douglas Hickox’s Theatre of Blood sandwiching Mike Hodges’ classic Get Carter and Michael Caine’s iconic performance. Amidst this heyday for the genre, Sidney Hayers threw subtlety to the wind with 1971’s melodramatic Revenge starring Joan Collins and James Booth before the genre migrated towards the various crimes of gangsters with John Mackenzie’s The Long Good Friday in 1980 pre-dating the work of Guy Richie. The genre made a comeback with a familiar sight in 2009 when Michael Caine, now well into his retirement years, stepped back into the shoes of the vigilante in Daniel Barber’s 2009 film Harry Brown. Now, ten years after the ambiguous Richard returned to his hometown to payback the bullies who tormented his mentally disabled brother in Shane Meadows’ Dead Man’s Shoes, Donal swears revenge on those who murdered his mother in Chris Baugh’s Bad Day for the Cut. Taking its cues from its British forebears as well as American cinema’s better examples, Baugh’s effort possesses an intriguing underlying mystery to complement our grieving protagonist’s defiant struggle to earn satisfying retribution. There’s also plenty of the unexpected such as Donal’s alliance with one of the hired killers whose sister is being prostituted by the gang responsible for his mother’s death. This unlikely pairing (played by Nigel O’Neill and Józef Pawlowski) provides a pleasing dynamic that’s differentiated by motive but balanced by their off-the-cuff, Ikea flatpack approach. Pawlowski’s Bartosz, a young Polish immigrant coerced into unsavoury criminal activities in order to save his sister from enslavement, gives Bad Day for the Cut both another focus for our sympathies as well as a contemporary edge which places Baugh’s film very much in the now. But it’s O’Neill’s Donal where the film really impresses. 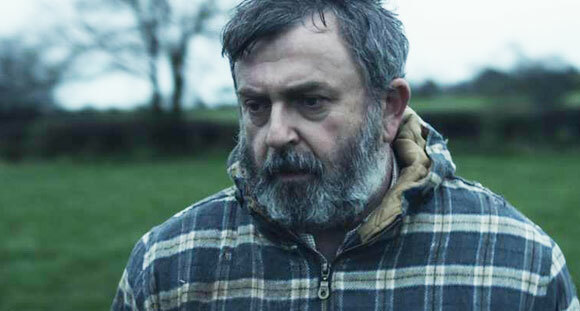 The actor does a good job of taking his tragedy and turning into defiance with an authenticity that suggest this hard-working farmer could legitimately turn into a killer. He wields a high-powered double-barrelled shotgun with the grace of someone in-tune with its capacity to fend off his cattle’s predators but hand-to-hand combat appears, rightly so, more unfamiliar. 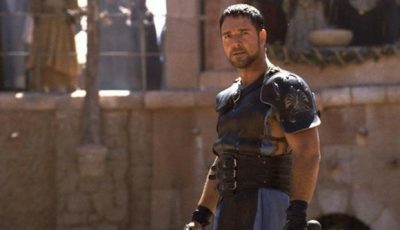 He’s less assured – and out of his depth – with fists not firearms, at times leading him to rely on DIY methods (you won’t have done your ironing like Donal before) to survive in an environment that’s alien to him. The grain of offbeat humour that permeates some of these scenes is a welcome distraction from the violence (much of which is off-screen that, while less graphic, has a greater capacity to unsettle). 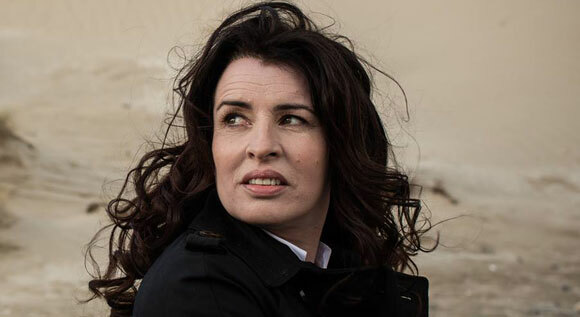 Susan Lynch is also brilliant as the head of the gang Donal pursues, her Jekyll and Hyde persona, effortlessly transitioning from softly spoken mum to sadistic matriarch of hired thugs, revealing a “Godmother” who is both genuinely alarming and completely believable. But things do become somewhat convoluted when the various plot strands are tasked to come together for the finale. 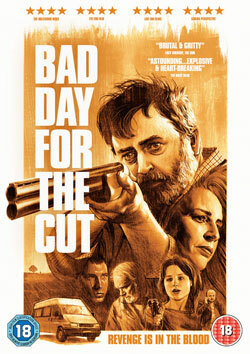 Bad Day for the Cut keeps things interesting with its historic mystery, an enigmatic past seemingly bringing friend and foe together but it does require some explaining – including flashback and, unfortunately, shoehorned exposition that adds unnecessary bulge and diminishes the raw, grey-skied, uncomplicated effectiveness of the film’s first two-thirds and leaves, in its wake, disappointing melodrama. Despite Bad Day for the Cut trying a little too hard to tie up its loose ends, Baugh’s effort still deserves to be commended though. He’s a director who understands performance and gets the best out of his cast with O’Neill and Lynch impressing. 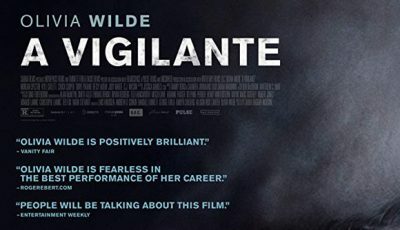 His minimalist, unshowy photography adds to the emotional detachment his protagonist feels in seeking bloody retribution while the enigmatic qualities of the script add intrigue to the plot’s vigilante-themed progression.